KanesStrikeOut.com :: When the Rays throw 10 K's, YOU WIN! 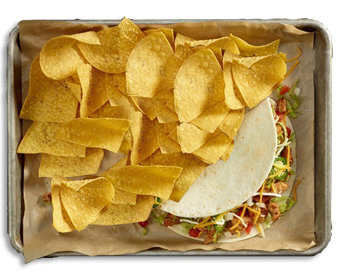 COUPON FOR 1 FREE TACO, CHIPS & AND A MEDIUM DRINK FROM TIJUANA FLATS! PRINT (OR PRESENT) YOUR WEB VOUCHER & TAKE TO ANY KANE'S SHOWROOM. Limit one FREE coupon can be redeemed per day, per person, per web voucher/game ticket. See store for complete rules. No purchase necessary. You must be at least 18 years of age.